With effect from 1 January 2015, the EU introduced new rules affecting the VAT place of supply for sales of digital services (or eServices) from a business to a consumer. The place of taxation is now determined by the location of the consumer. Where digital services are supplied on a business to consumer basis, the supplier is responsible for accounting for VAT on the supply to the tax authority at the VAT rate applicable in the consumer’s EU member state. For example, if your company is located in the UK, then this means that a customer who lives in France will need to be charged VAT at the French rate instead of the UK rate. Businesses outside the EU (for example, the USA) that supply digital services to consumers in one or more EU member state are also affected by the changes. What transactions are covered by the changes? Only sales to 'consumers' are affected by these changes. Business to business transactions are not affected by these changes - the EU defines a business to business transaction as one where the purchasing business has provided a VAT registration number to the seller. You can also accept other evidence, for example, a link to the customer's website or other commercial documents. If you accept that your customer is in business, then the supply does not fall under the scope of these regulations. Everything else should be treated as 'business to consumer' and is covered by these changes. 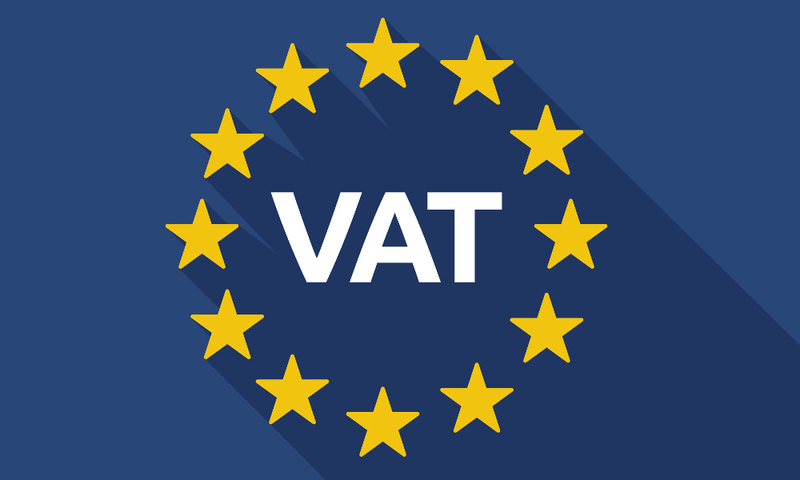 register for VAT in every EU member state where you make digital supplies to consumers. In order to correctly account for Digital Services transactions in AccountsPortal, you must first create a a new Tax Rate for each country that you are (or intending to) make EU Digital Sales to. Once you have done this, you will be able to use these tax rates in your transactions, where appropriate. You can also create a Digital Services report across any time period, so that you can easily create VAT MOSS reports.